Portable and lovely design which is very convenient and easy for you to use. Much more safer when you drive with the function of hand-free phone call. 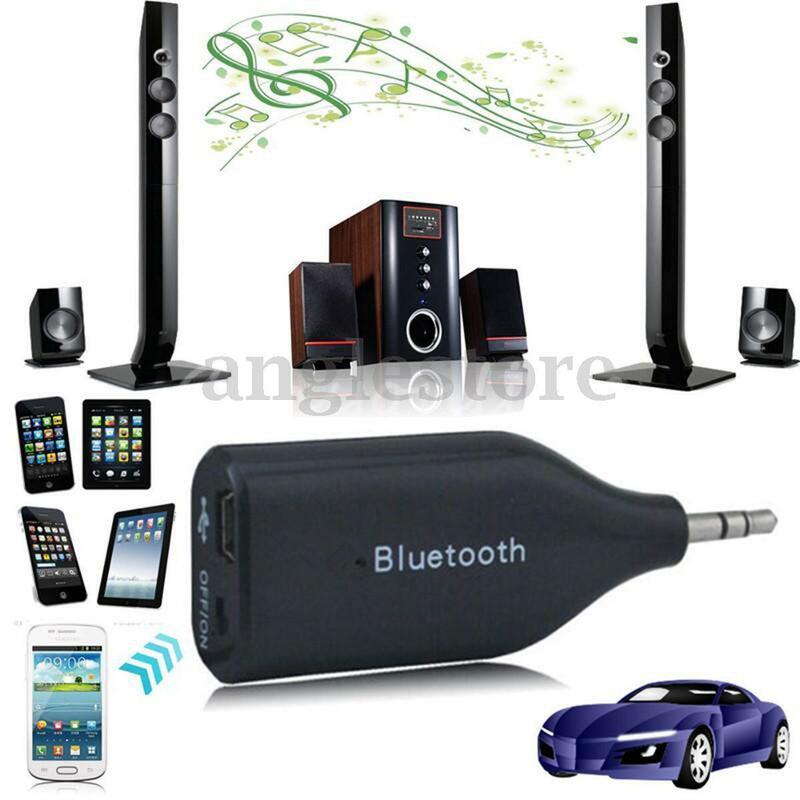 A high effective Bluetooth Stereo audio recieving device, which can compatible with Bluetooth stereo audio transmitter or Bluetooth enabled laptop to finish indoor wirless Hi-Fi audio transmission. The standard 3.5mm output port of the circuit can be directly connected to the input port of the line. You have no need to amplify the circuit, the output level can let the Speaker reach to the total power output. Can finish the voice source switch function of the wiring and the zero insertion through the operation of connecting and disconnecting with the different transmitter, which kill the trouble of traditional Speaker device switch audio source need to insert and pull out the connecting cable. Relieve the constraint of the connecting cable for customer, which let users enjoy the Hi-Fi music in any place of the indoor rather than within the range of 1 m.
The standard mini USB power supply port is compatible with all the USB ports to supply power.